The Microsoft Bandwas a powerful but ugly fitness tracker. TheSony SmartBandwas an attractive butunderpowered "lifestyle tracker". Now they're both getting sequels. 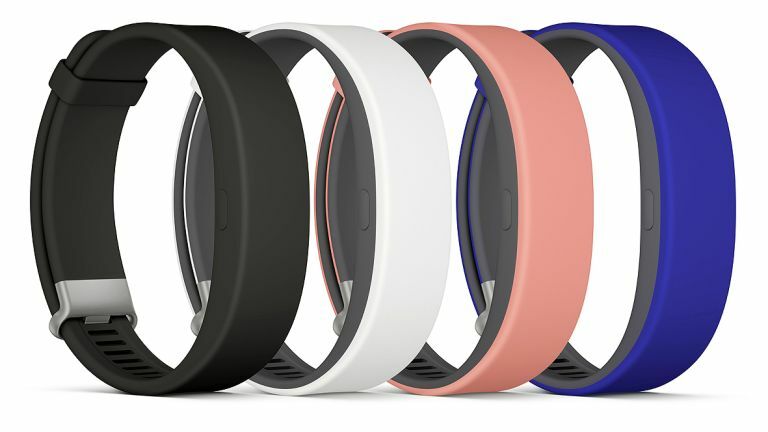 Well, the Sony SmartBand 2 is definitely happening, and soon: next month. Version 2 will feature an accelerometer and heart rate tracker to monitor your steps and fitness activities - "walking, running and other workouts" are mentioned -but also keep an eye on your "excitement" and stress levels. So if you're concerned there's not enough excitement in your life, this could be the band for you. Needless to say, it'll also watch over you as you sleep, with automatic sleep detection and a "smart alarm" to gently vibrate you into wakefulness when it detects you're in a "light" part of your sleep cycle. None of this differs wildly from any number of other wrist-worn trackers but, as with the original, it's done in a more playful style than many rivals, replete with "fun comparative insights." Again, there are also some smartphone-type features, withcall, message, email and tweet notifications. You can't actually read messages, just be told you've received them, via vibrations and pulsing lights. You can also control your music volume and skip tracks, and Xperia owners can be alerted if they stray too far from their devices. The Sony SmartBand 2 launches in black and white in September, with pink and indigo options following shortly after, for €119 (about £85 or $130). It's compatible with devices from Android 4.4 and iOS 8.2 upwards. If you're after a more serious fitness wearable, word is that Microsoft's Band 2 will launch later this autumn. Though admittedly that "word" is in Chinese. We're one of the few tech sites that really rates the Band, and are thus hopeful that its successor will iron out some of its flaws, remove some unnecessary sensors (or actually make use of them) and make it not look like it's been thwacked repeatedly in the face with the Ugly Stick.